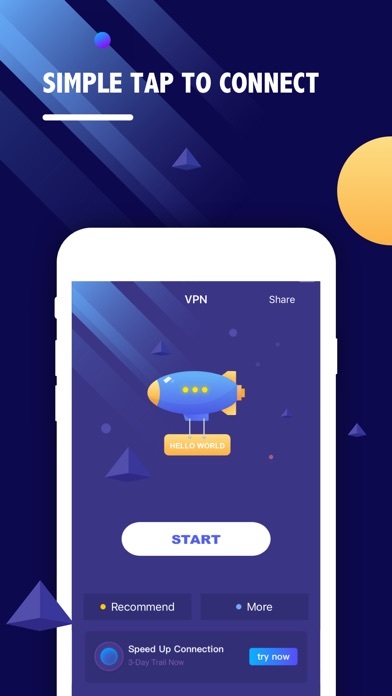 We’ve got one last roundup for you to check out this week, and it’s got all the best paid iPhone and iPad apps on sale for free. There are seven apps on today’s list and they span a bunch of different categories so there should be something for everyone. Looking for even more premium apps to download for free? You’ll find a few in yesterday’s post as well that are still freebies if you hurry. PartyWith is available worldwide. 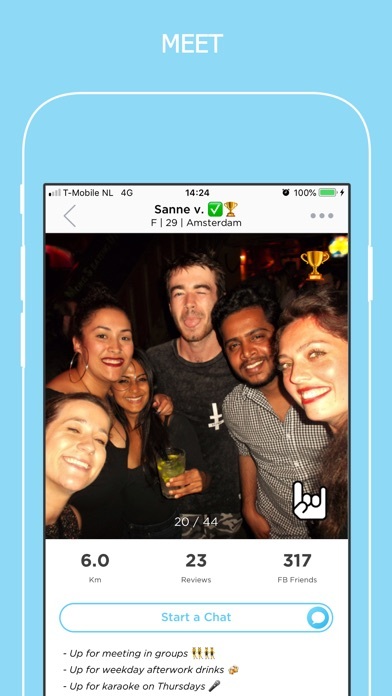 Our most active communities are in: Amsterdam, London, New York City, São Paulo & Sydney. $1.99 in-app purchase to remove ads is currently free. – Destroy stuff to become TRUCKASAURUS!! 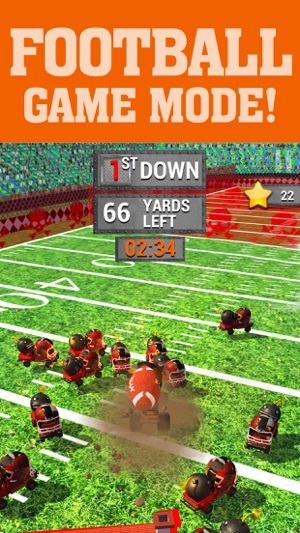 – All new Monster Truck FOOTBALL MODE! – Upgrade your truck’s crush power to become a Crush King! – Non-stop heavy metal mutilation! Download and play for free now. Storm the stadium and start crushing today! 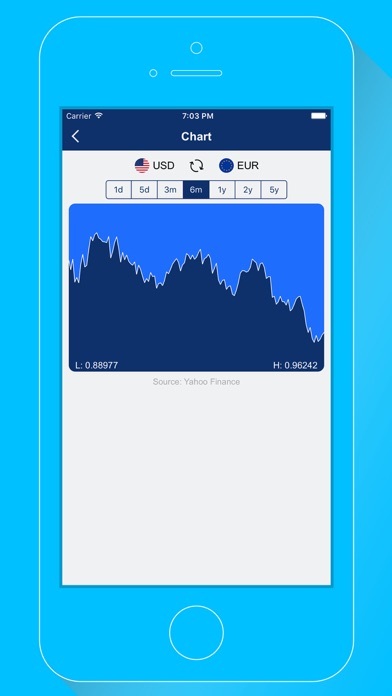 Bill Collector is a simple app to keep track of your bills. No need to disclose your sensitive banking information or get lost in complex budgeting software. Bill Collector allows you to save all of your monthly bills and see your monthly bill totals at a glance. 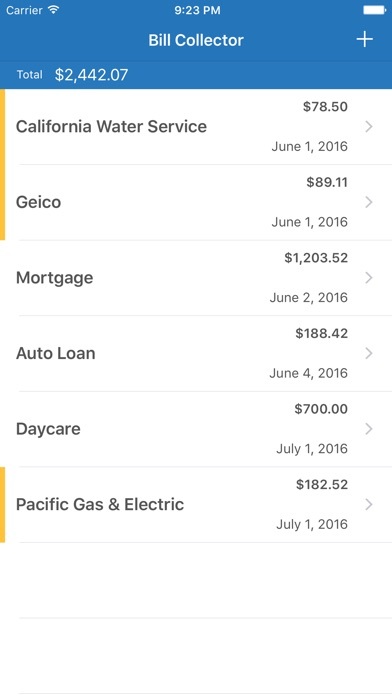 Quickly show or hide an estimate indicator so that you know which bills are finalized and which bills you are still waiting on receiving and mark bills as paid to automatically move the bill to the following month. It’s super quick and super easy. No finger painting is needed! All you have to do is tap on the color you want to highlight! Depello makes it possible to create stunning and effectful grayscale images with just a tap. Depello is a photo editing tool which converts your images and photos into black and white but preserves and highlights a color of your choice using state of the art computer vision algorithms. 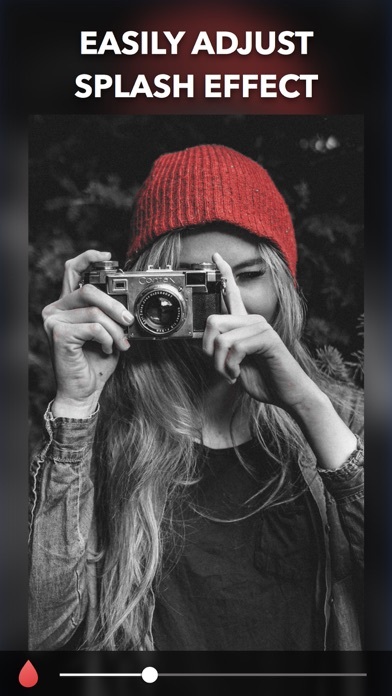 Want to create amazing looking photos with the tap of a finger? 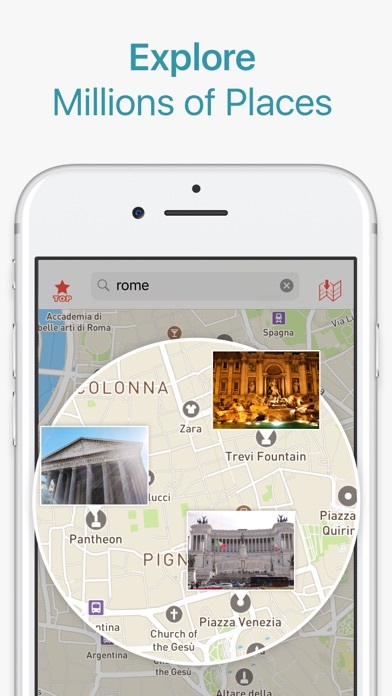 Look no further, Depello is the app for you! It’s the best and easiest colorsplash / colorpop / recolor tool in the App Store!